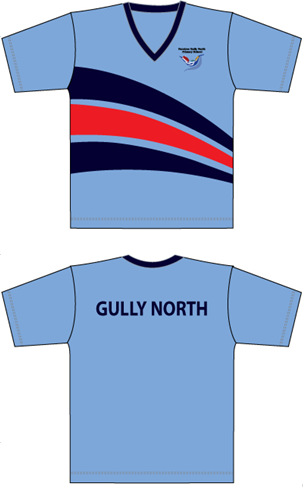 Ferntree Gully North Primary invites families to order and purchase their Sports Polo online. ORDERS MUST BE SUBMITTED BEFORE THE ORDER CLOSURE DATE OF: THIS ONLINE SHOP IS CLOSED. Upon successful completion of your order you will be emailed a copy of your order as confirmation. If you don't receive on email a copy of your order, either your order was not successfully completed or the email address you provided was incorrect. Garments will be delivered to school in first term, 2019. Telephone orders will not be taken, orders can only be placed online.